Slatwall is one of the central storage options to a garage renovation. 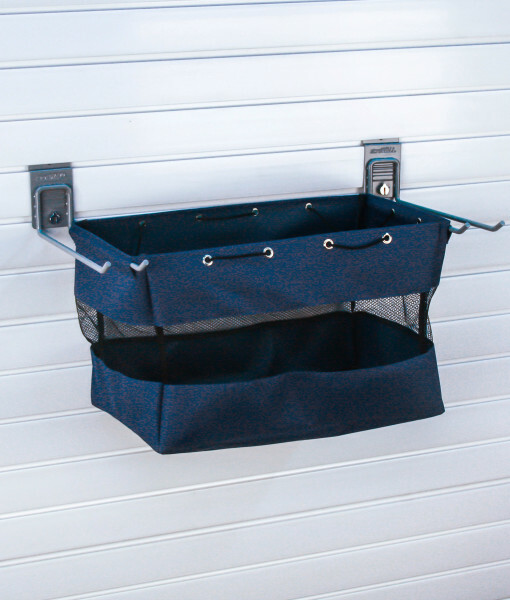 Slatwall provides an efficient garage storage system but not all slatwall organization systems are created equal. 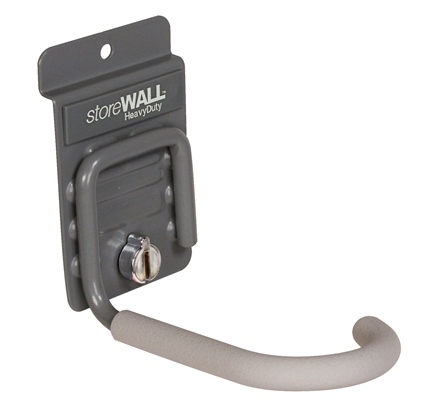 The commercial grade StoreWALL slatwall system has been around since 1997. 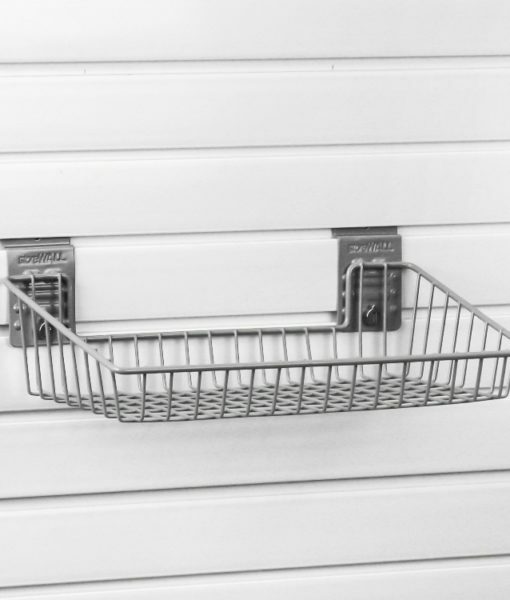 StoreWALL is one of the strongest and most durable systems with load bearing capacities which meet and exceed most storage needs around the garage. The materials found in StoreWALL components provide protection, security, durability and high load capacity well beyond the industry competitors. 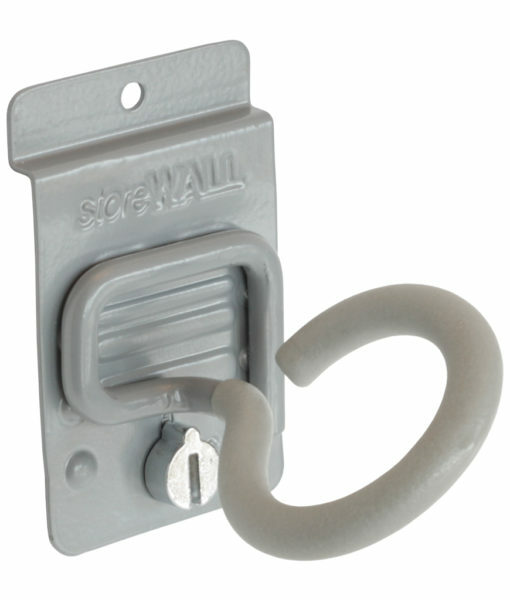 Some of the quality materials used to deliver the highest in slatwall quality include industrial grade steel accessories, powder coated finishes, rubberized grips, weatherproof thermoplastic and CamLokTM technology for flexibility and safety. The attention to detail used in the component materials assures the entire system will protect your family, vehicles and belongs from scrapes, scratches, dents and more. 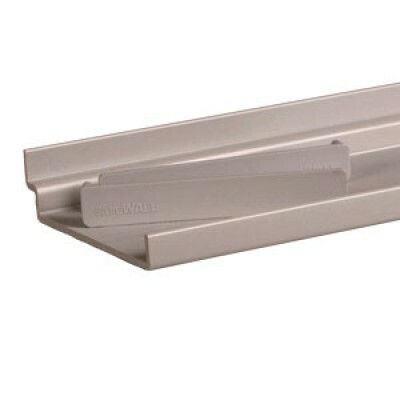 The Standard Duty wall panels are solid core, waterproof and won’t mold or mildew. It’s easy to clean these panels with a quick hose down of the wall surface. 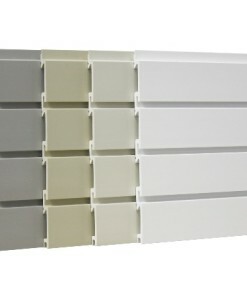 The Standard Duty 8’ wall panels are 12” tall and 0.66” thick. 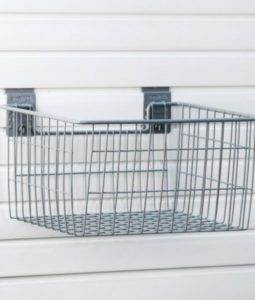 They are strong enough to hold 118lbs of load up to 4 inches off the wall. 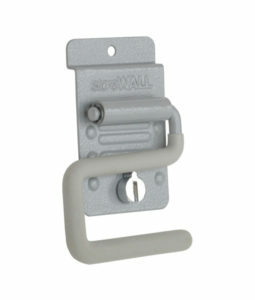 All the wall accessories utilize the patented chrome plated solid metal CamLokTM secure system. 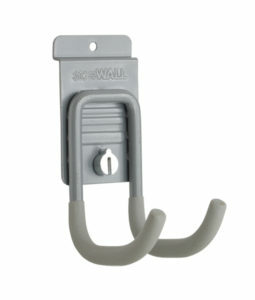 With a twist, the hook or other accessory is securely held in place. 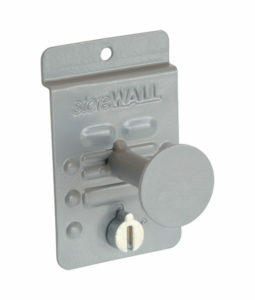 With another twist, the accessory is unlocked and can be re-arranged on the wall when your storage requirements change. 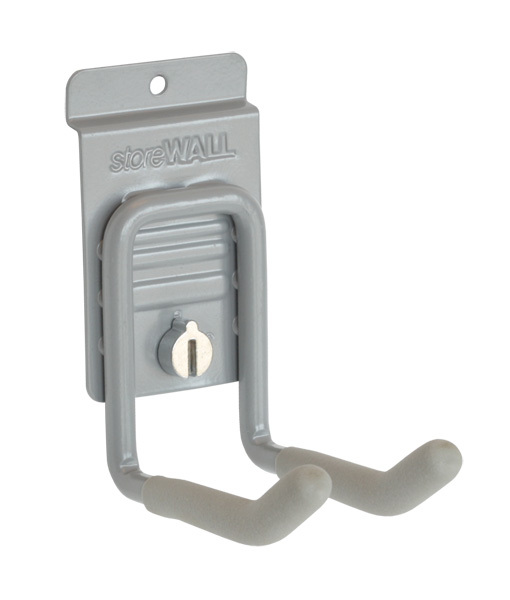 Heavy Duty back plate and hook arms made of industrial heavy grade steel means that the StoreWall slatwall system can carry the highest loads possible. 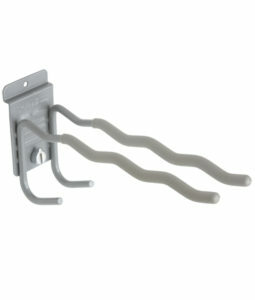 The hook arms have a powder coated finish to protect the hooks and items hung there from rust and scratches. With the Soft Touch rubberized grips covering the hook arms, these hooks prevent tools from slipping off the hooks or getting damaged. 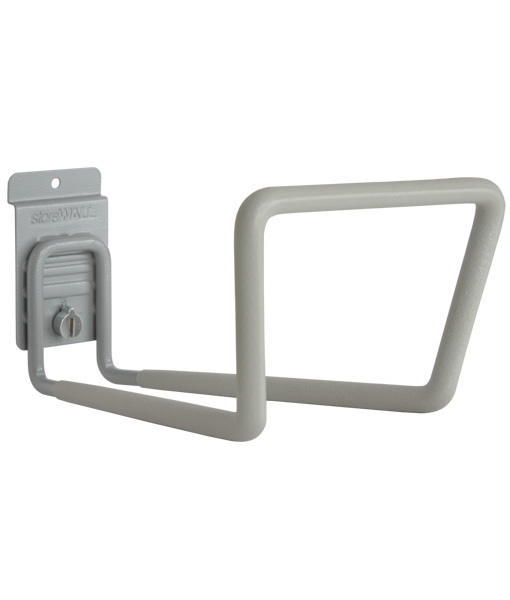 When removing or replacing items from and to the hooks, the Soft Touch rubberized grips makes it possible to remove just one item without accidentally pulling all the other items off the hook as well. The cradle hook is for tools, shovels, rakes, cords. Disc Hooks are expertly designed to prevent heavy items from sliding off. It’s designed for coats and backpacks. Heavy Duty Cradle Hook for weed trimmers, ladders and garden hoses. 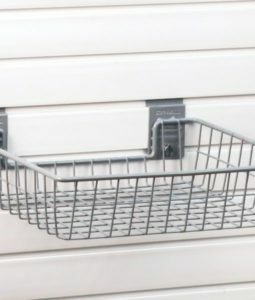 Designed to hold several tools while conserving space in the garage. Heavy Duty Universal Hook for hand tools and sports equipment. Heavy Duty Utility Hook is ideal for bulky hose and cord storage. The J-Hook is a heavy duty hook to hang bikes. The pole hook is the one for fishing poles. 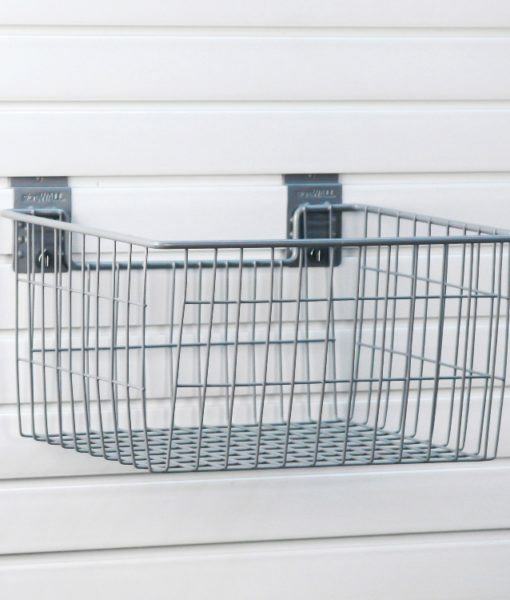 Hold fishing or hunting gear on a hanger or store shopping bags. 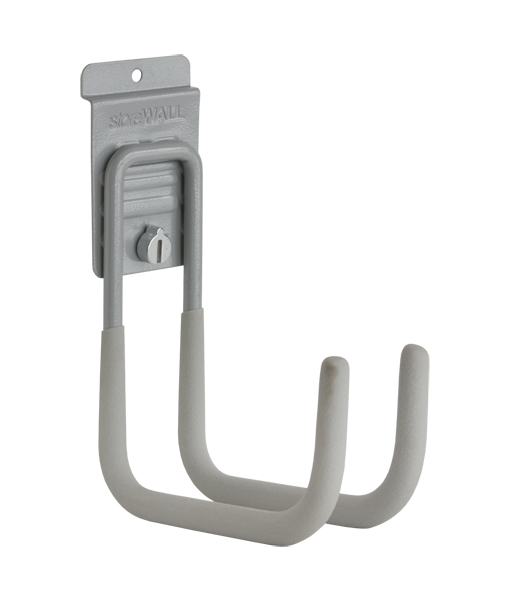 Use the S hook for brooms, rakes and snow shovels. This is the all-purpose hook for all types of storage needs. 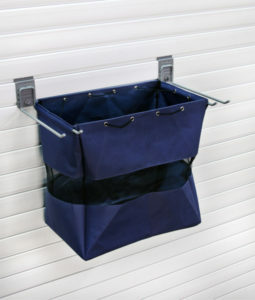 Baskets and bags are great for frequently used items. Family members can just reach in and grab an item or drop it off for quickly returning items to the rightful place in the garage. They are ideal for storing sports equipment so even the youngest of family members will find it easy to access. The mesh design makes it easy for anyone to visually find the items they’re seeking. This basket is great for tools, supplies or other tough-to-store items. 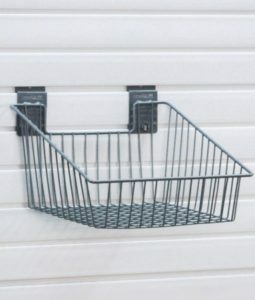 This is perfect storage solution for storing balls and tools. 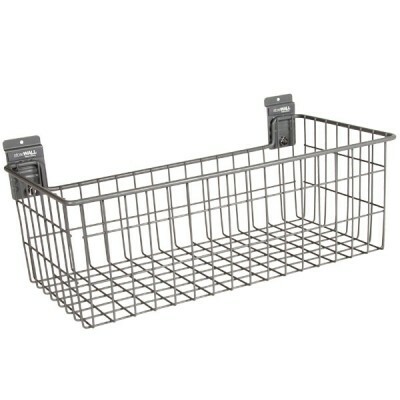 With an angled design, this basket is great for storing cleaning supplies. This angled slatwall basket is great for paint cans and automotive accessories storage. 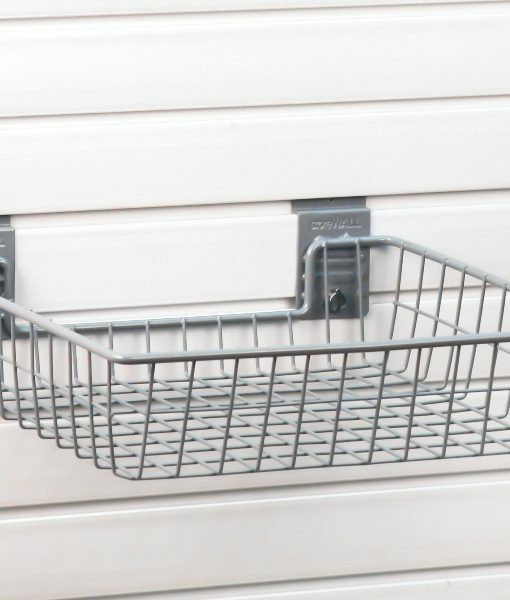 The versatile angle shelf is perfect for pantry storage and other general storage. This is a great basket for tools, ropes, and small bags of garden seeds or soil. 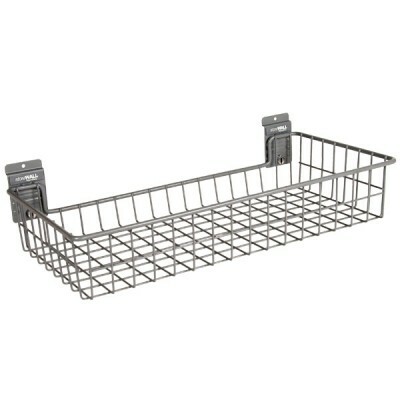 This square basket is deep enough to hold a range of household supplies, including those for the grill and garden. The Grab and Go Bags are made of tear-resistant canvas with mesh panels. 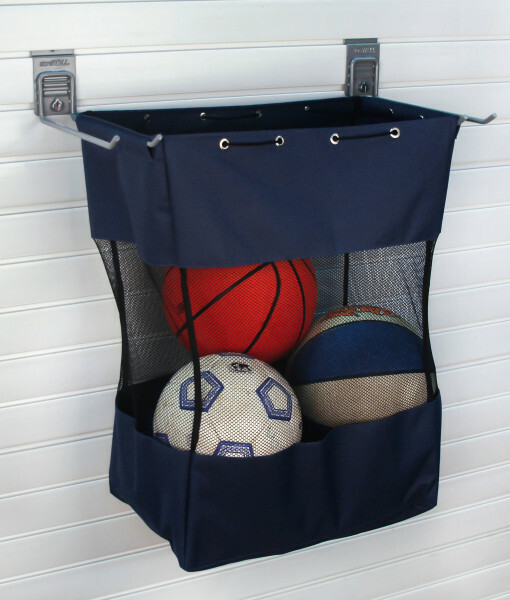 It’s perfect for storing athletic gear and equipment. Made with tear-resistant canvas and mesh panels, these bags are perfect for sneakers, athletic gear, balls and equipment. This deep Grab and Go Bag is made of tear resistant canvas and a mesh panel making it easy to locate sports gear, balls and other athletic equipment. The shelves are made of lightweight thermoplastic that doesn’t fade or weather. This material makes these shelves easy to clean. Ideal shelves are “one thing” deep so items don’t get hidden behind a host of other items and there’s no hunting needed to find items stored behind. The 5 inch shelf has a front lip to prevent items from slipping off the front of the shelf. This shelf hooks directly onto slatwall without additional hardware. The 10 inch shelves are reversible. On one side, it’s a shelf. Flip it over and it’s a tray with a ¼ inch lip to prevent items from sliding off the shelf. 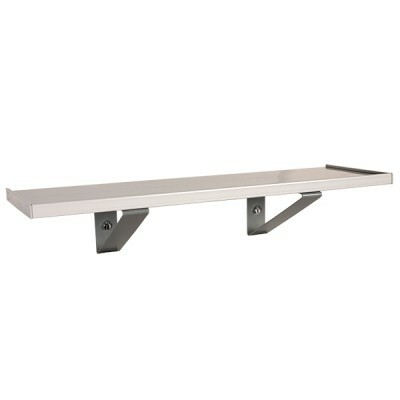 Combining this shelf with the CamLokTM brackets offers a storage surface for heavy items. Two brackets can carry 200lbs which is a massive 20 gallons of paint or up to 4 bags of dog food at the enormous 50lb size. 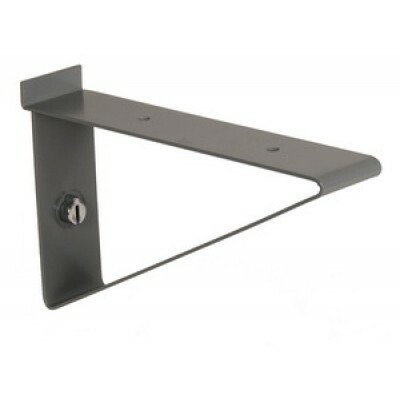 The 10 inch TriArm™ design provides excellent load capacity to support your choice of shelf. 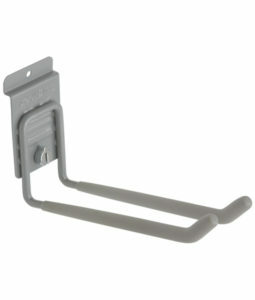 This 15 inch TriArm™ bracket is the best in the industry. It is strong, safe and secure so that heavy paint cans or other household items will easily sit and stay on the shelves they support. This kit includes 2 shelves 15 x 32, 4 heavy duty shelf brackets with Camlok and 4 endcaps with fastening screws. Shelves are extruded from strong, lightweight thermoplastic, the shelves are incredibly strong, do not require paint or finishing and are simple to keep clean. 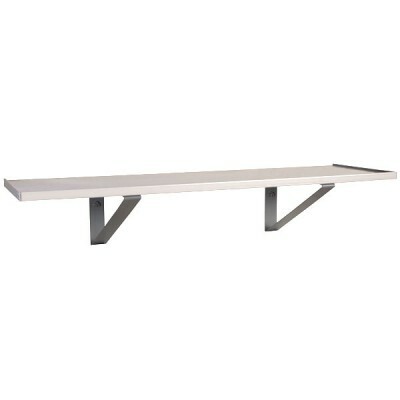 The shelves are made from strong, lightweight thermoplastic. They are incredibly durable and do not require paint or finishing so it’s simple to keep clean. 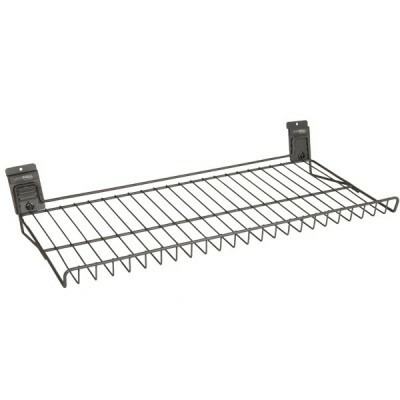 This kit includes 2 shelves 10 x 32, 4 heavy duty shelf brackets with Camlok and 4 endcaps with fastening screws. This kit includes two shelves and 4 endcaps. The storeWALL LEDGE Shelf is ideal for organizing smaller items, spray bottles, tools, spray paint cans or car accessories. 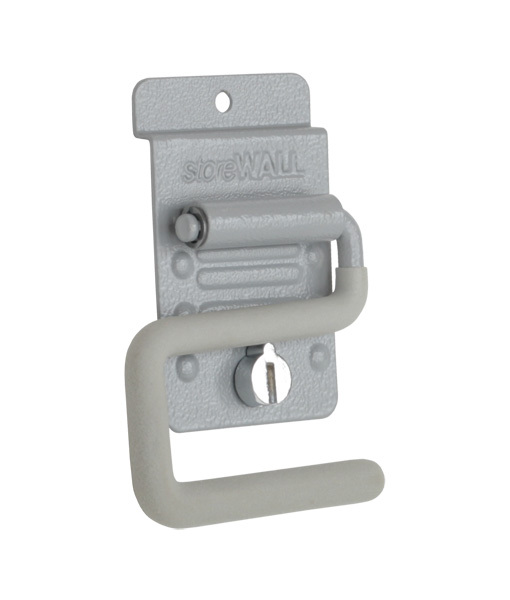 With StoreWALL’s 10 year Warranty, the performance of all the components are guaranteed to last 10 years without question. 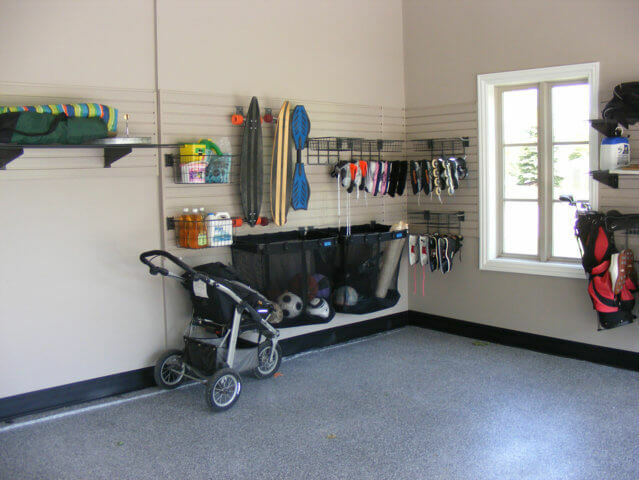 So, when you’re looking at your garage renovation project, leverage a StoreWALL slatwall storage system to help maximize the use of the garage space.